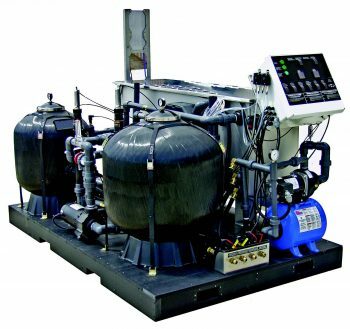 Optional custom biological units are available within the BIO Series family to satisfy your specific applications needs. 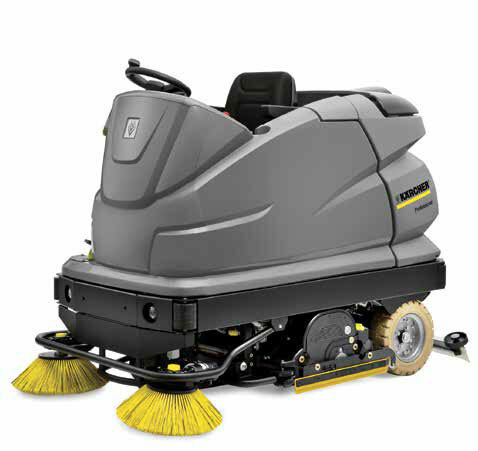 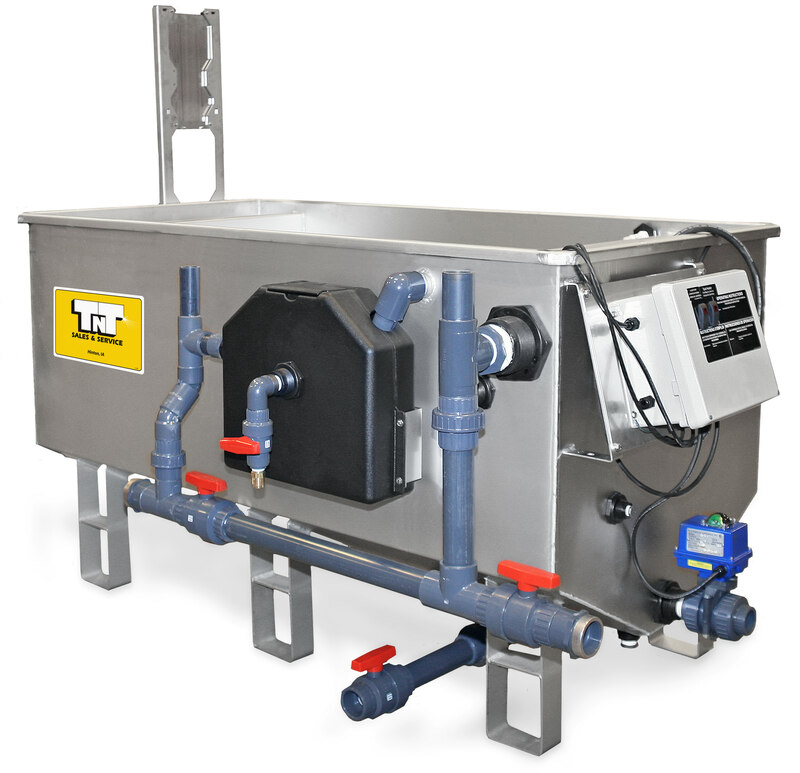 These set-ups offer your choice of 300-gallon or 600-gallon tank(s). 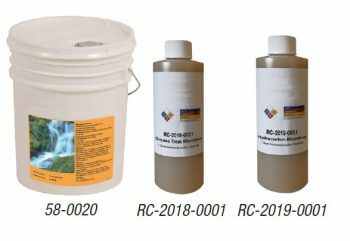 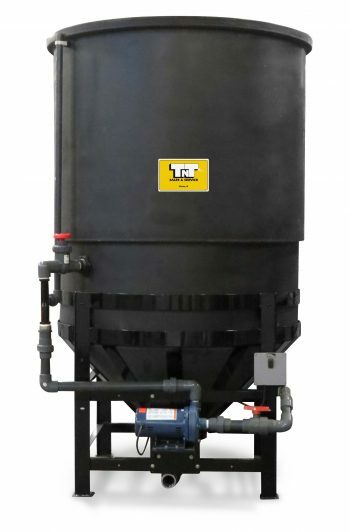 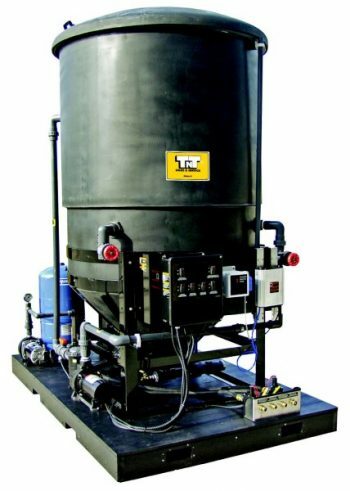 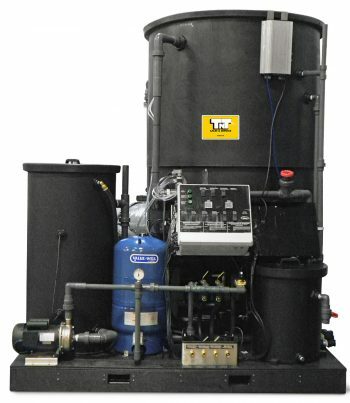 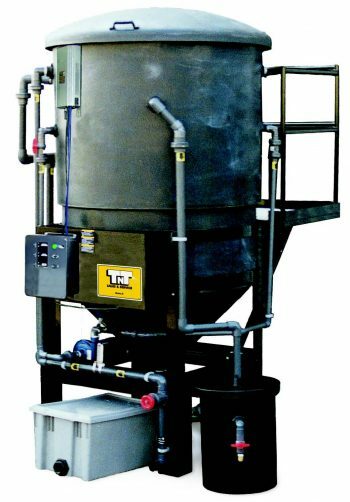 Please contact us for more information about available BIO Series combinations, or how we can custom-build a water treatment system to meet your requirements.